You are really a very brave soul. I sighed a lot reading your post. 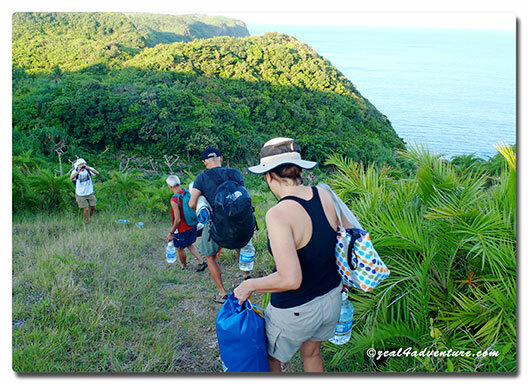 My friend’s group had their Backpack Photography which include Itbayat, but I am so sure i cannot brave that 4hrs unfriendly waves. 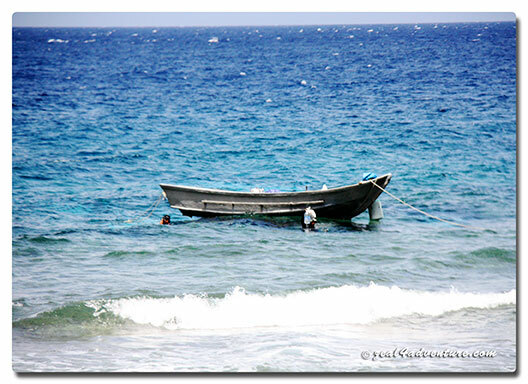 Even if i had intentions to explore unknown territories, rough waters is not for me. 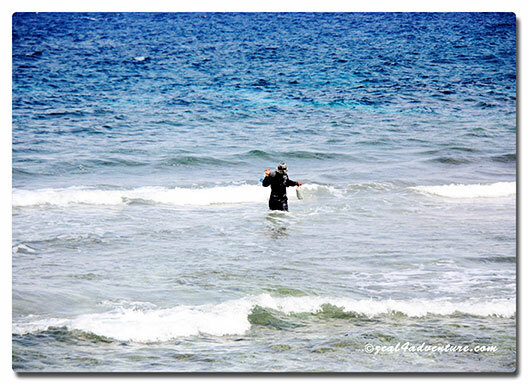 Sabtang and Siquijor waters are already so scary. I salute you Jenn! I noticed you only have one ‘piloto’ without any help, and you are only four in the group? I am scared even just reading this. But I agree that is the most beautiful part of the Philippines. I am sharing your trip in FB. 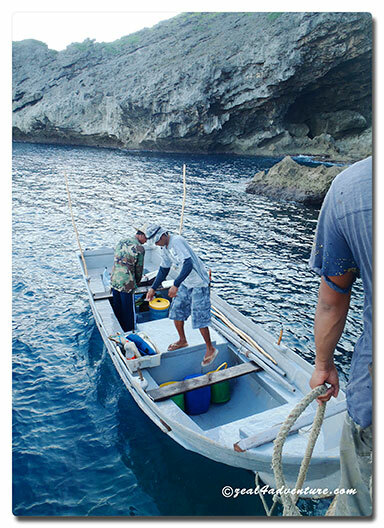 as pretty as the sights are, i would be chicken to go with only a “flimsy” boat to use. i cannot believe you have thrown caution to the wind and decided to brave it. you are brave. Hi Carol, check out my next post. It is about Siayan, where we spent the night. The ride back was uneventful. 🙂 And yes, it was an adventure of a lifetime. Oh, I had one more question. I wondered about the fact no one seemed to be wearing life jackets. Were they a different kind that I may not have noticed? Hi again! No lifejacket provided although we brought a couple of personal life jackets, we didn’t get around to use these too. Unfortunately in my country, precaution and safety measures aren’t strictly complied, especially in remote places such as these. breathtaking views! 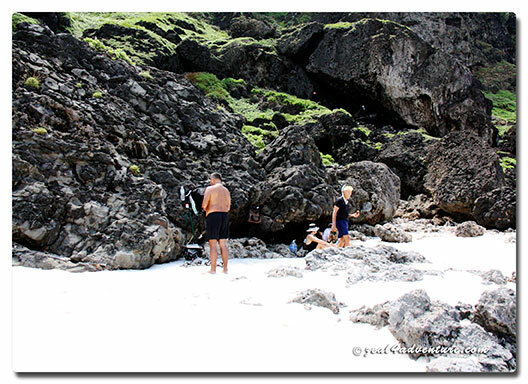 that big wave was scary–no life vest?! oh, ok..you answered my question! 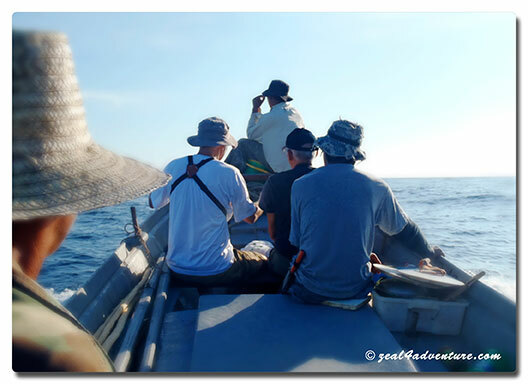 it is not comfortable wearing a life vest but i wear it anyway, especially on boat trips like this one. Thank you for sharing these wonderful photos. Ever since I came back here in the Philippines I haven’t actually visited enough places like this. Your post and images are making me want to explore more of the country riches. I would love to try trekking. 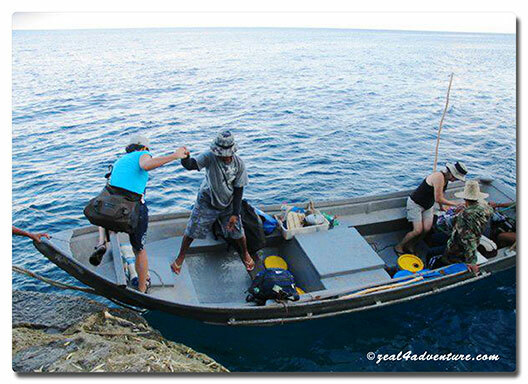 Hi JENN.. this is what im looking for the longest time, you traveld to Y’AMI island.. wow you have such a brave heart. i think no1 else able to go in YAMI except you and your company. such a pleasure reading and going through your blog. Hi Iman, I don’t normally include costs in my posts mainly because prices do change depending on the situation, time etc… And most of the time, I forget. 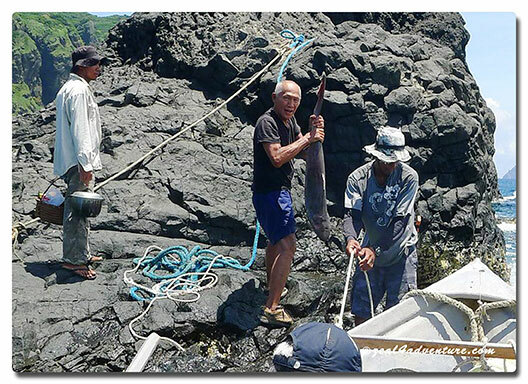 But at the time of this journey, which was May of last year — the plane fare (Seair) is in the vicinity of 12,000, flight to Itbayat is about P2,800 R/T. Room at Nanay Cano, I really have no record, probably P200 at night. 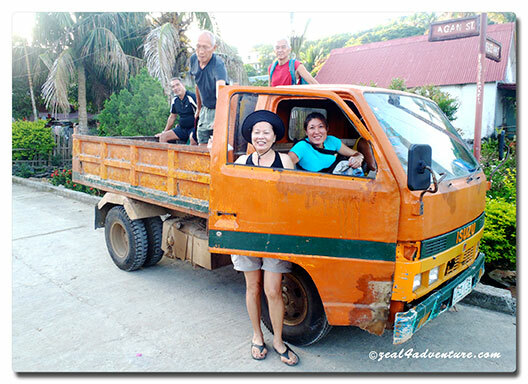 The boat cost us P6,000 including crew and 1 night stay at Siayan. Hope this gives you a rough idea. I admire you ms. jenn for your courage and thank you for sharing this little peace of heaven for us, your fellow Filipinos who may not have the opportunity to visit that corner for our country. I have pleasure in reading your post, very organized. Its like I was there also. Mabuhay kayo Jenn, we are proud of You! Hi Cyrus… nice to meet you. Nanay Cano was the perfect host, very gracious and accommodating. Thanks for dropping by and introducing yourself. I hope to go back to Itbayat in the near future, but only if there’s a flight. 🙂 I always enjoy spending a few days there hanging out with the local folks. Take care and say hi to nanay when you see her. WOW! Reading your adventure and seeing those beautiful photographs is really firing me up. This trip really a definition of adventure. I was wondering, how much did this whole trip costs? 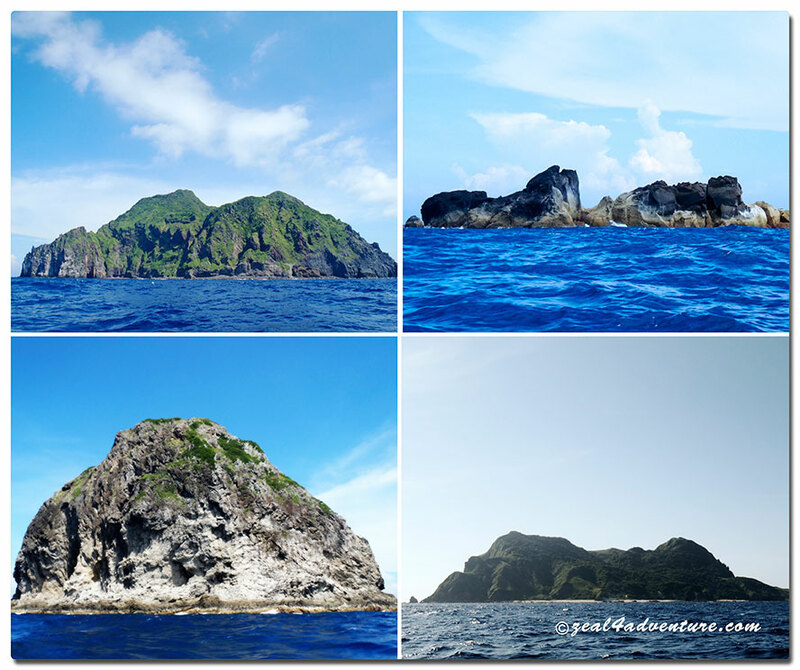 drooling at this adventure… and from my last visit to itbayat last month, it seems some taiwanese has taken property in the island. sad..
Wow! 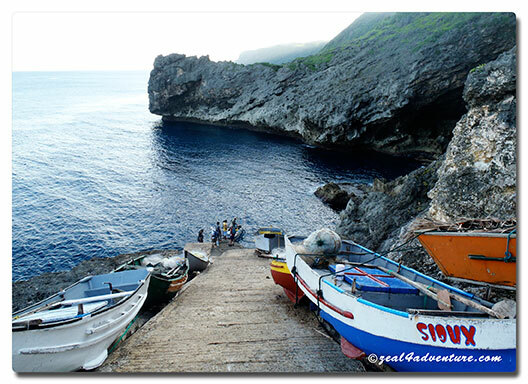 What a breathtaking view of a beautiful island at the edge of the northern frontier- Batanes. 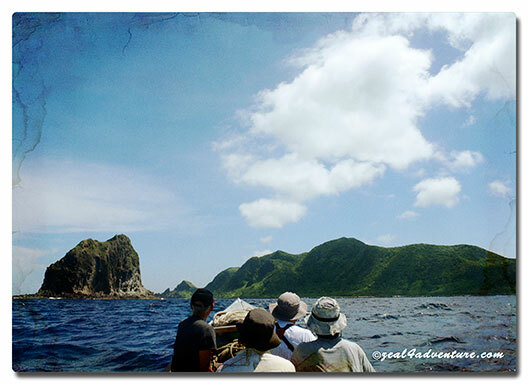 I never thought that one day, a group of courageous adventurers will explore the island of yami. 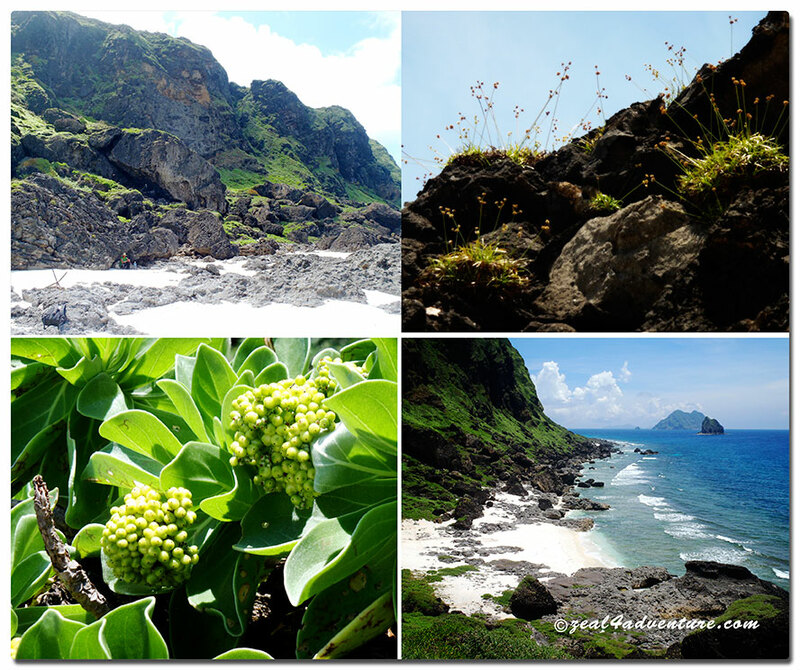 I am a native of Batanes but i never dared to explore the island. 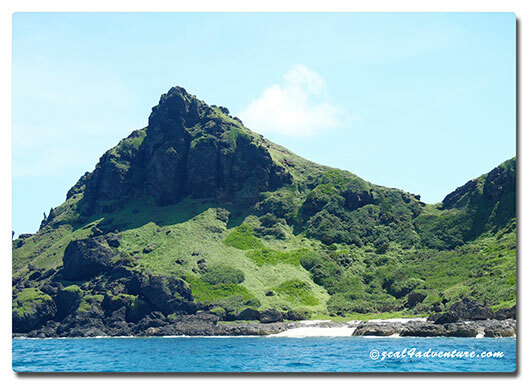 Correct me but i never thought that yami still belongs to the Batanes group of islands. Maam Jenn, with great admiration, i salute you and your group. 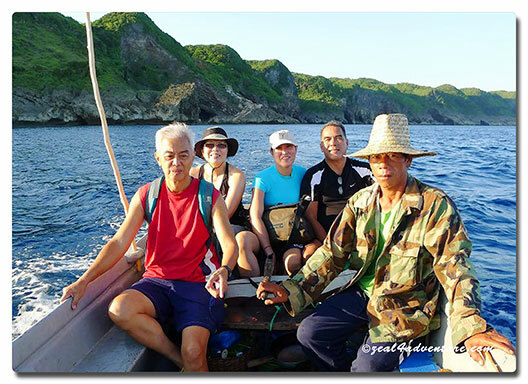 You made us feel that Yami is still a part of Batanes and that validates our claim that Yami is the farthest island in the north, which is also claim partly by Taiwan. Hi Jenn! Im happy that you’re travel was safe and worth it. 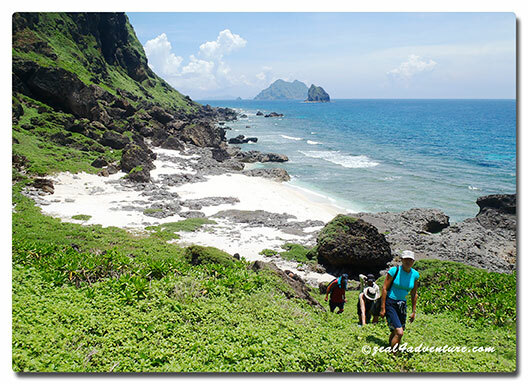 I remembered my travel to Calayan island and Camiguin island (part of Babuyan group of islands) this April 2015. 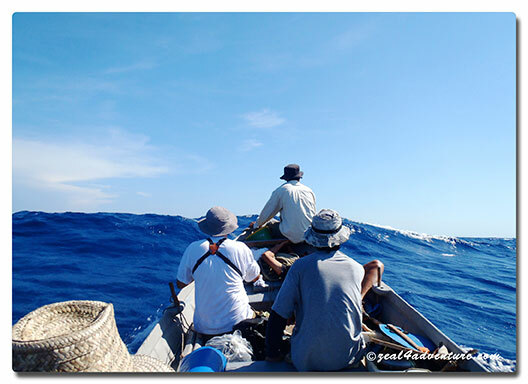 The waves were generally wild but hey we weathered it and got to the Camiguin islands safe and sound! I’m really interested in visiting Y’ami island but I think Im going to wear my oceanwaves phobia off first. I’m including this in my bucket list. hopefully one day I’ll get to take some photos of this breathtaking island! 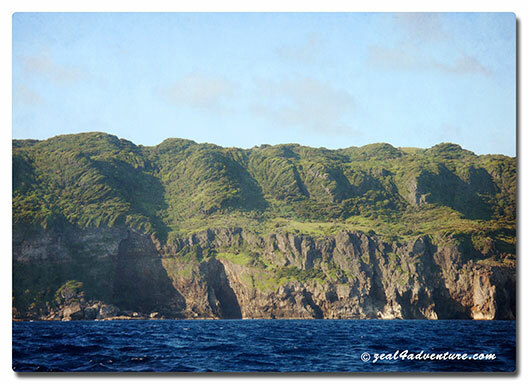 I have not been to any of the islands of Batanes; at my age (going 60) I think I have no chance to go there! I enjoyed the scenery in your blog! Congratulations, brave soul! I wan to know how to get there. Appreciate if you can help me on how. I know everything changed since this post is since 2012. 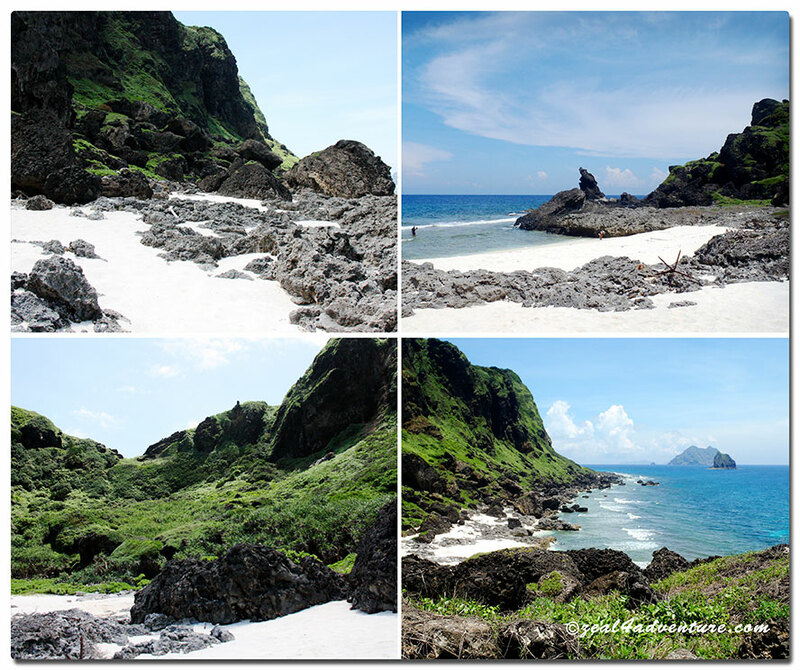 Really enjoyed the beautiful landscape in Batanes…..